We at MyRide Africa are excited to represent at Mobility Afterwork by Metta Nairobi. Feel free to come join us for the talk! Here is more about the event from Metta Nairobi! We are excited to launch a new series of themed afterworks on Mobility, Energy and Foodtech!! 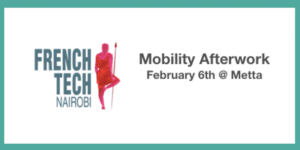 The first afterwork will be focused on Mobility in Kenya. Come and join us Tuesday, February 6th from 7pm at Metta!! Previous PostPrevious Download MyRide Africa App! 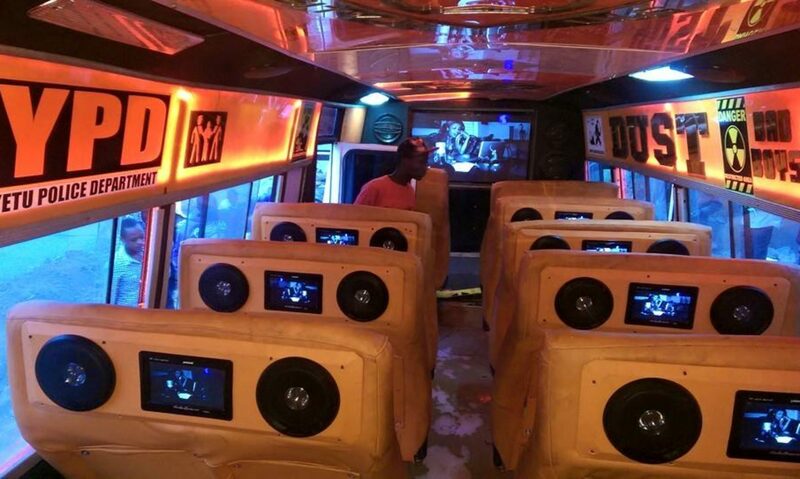 Next PostNext MATATU CHRONICLES …..I can’t even!! !